I absolutely fell out of my seat. This is pure comedy raw!!! This is hilarious! 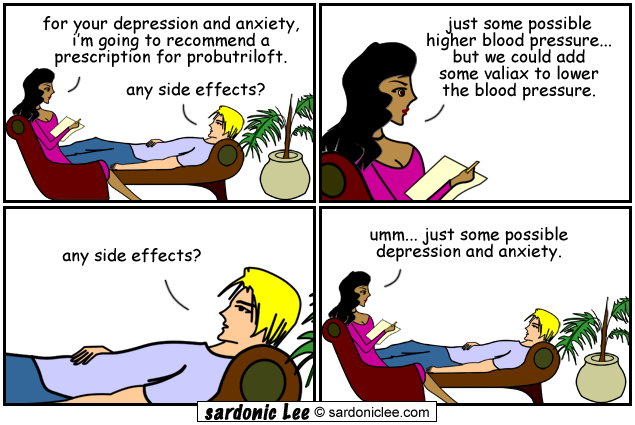 Any way i can contact the therapist for some probutriloft and valiax?